I came through a portal holding a forty and a blunt. Do you really want to test me right now? 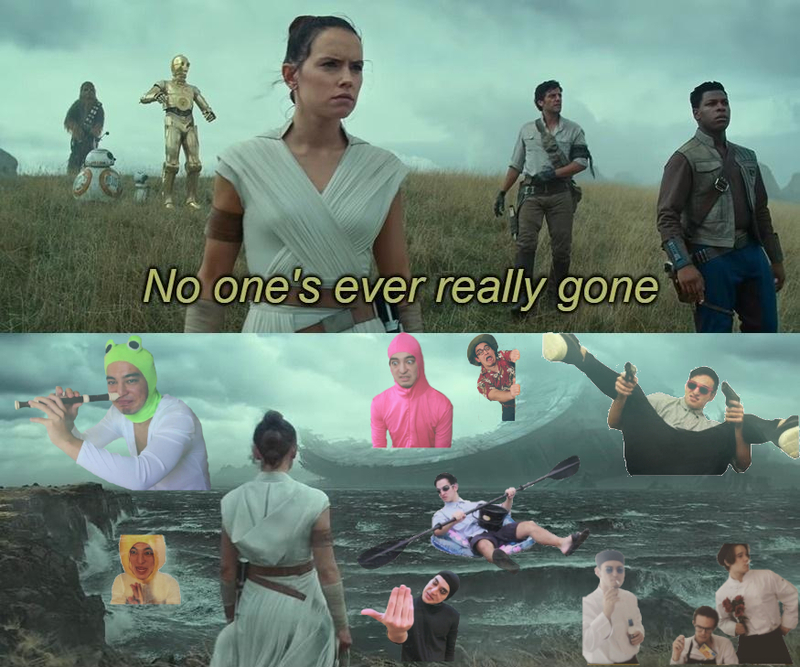 Why are there so many filthy frank memes on this sub reddit ? I mean I ain’t complaining though. We need him to host meme review.